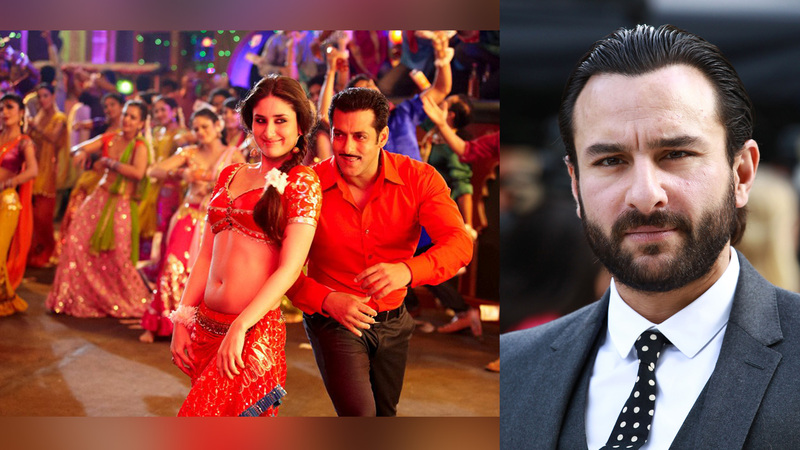 Kareena Took Saif Ali Khan’s Approval Before Shooting For ‘Fevicol Se’ With Salman Khan! Kareena Kapoor Khan is the ‘It Girl’ of Bollywood, close to her 40s, she is still giving competition to 20-year-olds. She made her come back with ‘Veere Di Wedding’ which became a huge hit and we will see her in ‘Good News’ with Akshay Kumar, Kiara Advani and Diljit Dosanjh and in ‘Takht’ with Ranveer Singh, Alia Bhatt, Vicky Kaushal, Bhumi Pednekar, Janhvi Kapoor and Anil Kapoor. She has some great films to her name as well and not to forget the iconic songs and characters. How can we not mention ‘Poo’ from Kabhi Khushi Kabhi Gham and ‘Fevicol Se’ song from Dabangg 2. There’s a story behind the song as well, and not many are aware of it. Kareena married Saif Ali Khan in October 2012 and she featured in the ‘Fevicol Se’ song from Dabangg 2 (2012), and before shooting the song Kareena took Saif’s approval. She shot for the song once Saif gave her the nod. The song made the fans go gaga over her performance.